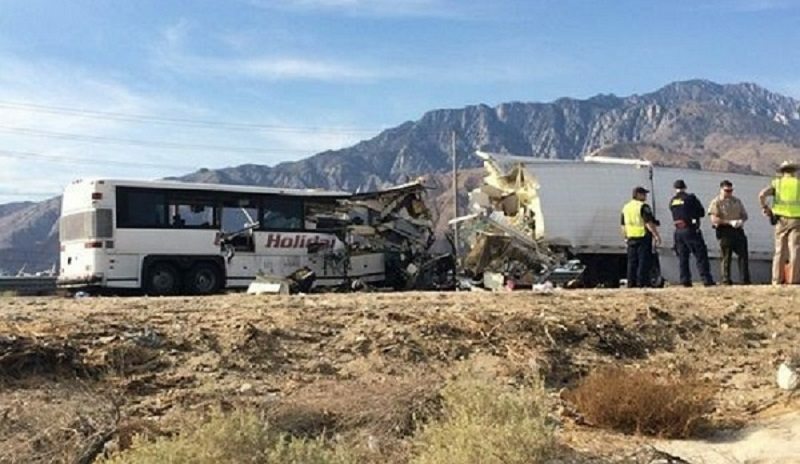 The Riverside County Coroner’s Office confirmed 13 passengers’ lives have been taken after a Los Angeles tour bus returning from a trip to a Red Earth Casino in Thermal violently collided with a big rig on the westbound I-10 near Palm Springs before sunrise this Sunday Morning. At least 30 additional injured bus passengers have been taken to Palm Springs area hospitals for triage and emergency medical treatment. Patients were taken to all three Coachella Valley hospitals. Desert Regional Medical Center, home to the valley’s only trauma center, is treating 14 adult passenger patients, 5 critical, 3 serious, and 6 with apparent non-life threatening injuries. Rancho Mirage hospital received 11 adult passengers with non-life threatening injuries; and JFK Medical Center is treating 5 passengers with non-life threatening injuries. 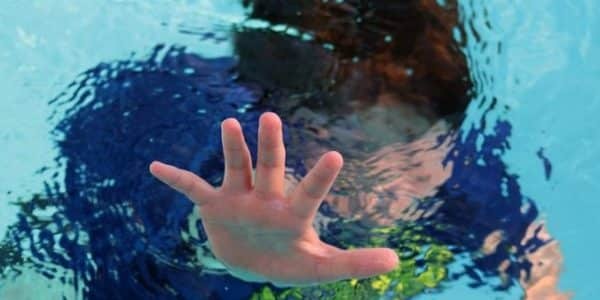 All of us at Napoli Shkolnik PLLC offer our deepest condolences to the families who lost loved ones and to those who are injured, best wishes for a speedy recovery. The National Transportation Safety Board said it will investigate the fatal crash and is sending an investigative team to the crash site. Napoli ShkolnikPLLC, a firm specializing in representing victims and family members harmed by catastrophic air, land, and sea crashes, will conduct its own investigation through its Southern California and New York offices. 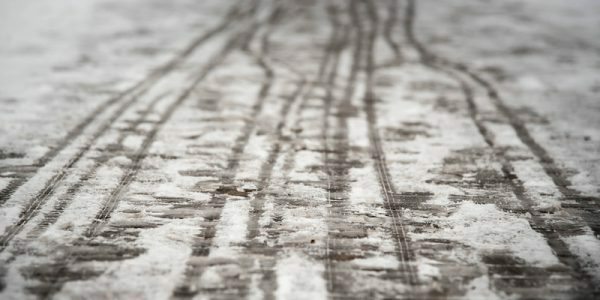 Napoli Shkolnik PLLC will leave no stone unturned when investigating the root causes of crashes and getting justice for the injured persons and family members we represent.